The end of the year in Belo Horizonte is rainy. Yesterday I realized that this is going to be a problem now that I do my daily commute on foot. Where is that I will load my stuff? I started to take a look at some backpacks and up to now have not found what I’m looking for in the stores. If someone has an idea I would be very grateful. I wanted a backpack with normal appearance, something simple and own to the city, but most of the products of the kind that I found has a face made for a very utilitarian, full of elastic bands and pockets. 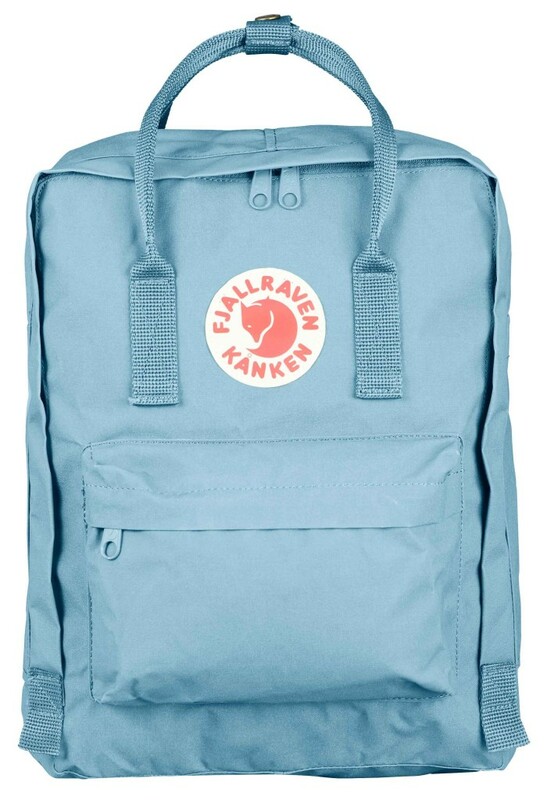 Up to now the most cool that I have found are the Kankens of Fjällräven (arctic fox in Swedish). A tribute to the manufacturers of clothing, equipment and accessories for sports, “outdoor” the little predator that survives in the tense atmosphere of the mountains in Sweden. I know that they guy has to be baratinhas, outdated and small, but it is precisely because of this that I liked. Seem to something old that was found at the bottom of the cabinet. I think these mochilinhas bright. They remind Me a bit of the mochilinhas classic Jansport. The design is simple and functional. I enjoyed mainly the handles and I found it interesting to know that they were created in the 70’s as an antidote to the problems on the backs of the Swedish students. The backpacks Kanken has two compartments and a side pocket. It has several color options, some discrete and others as well fun. 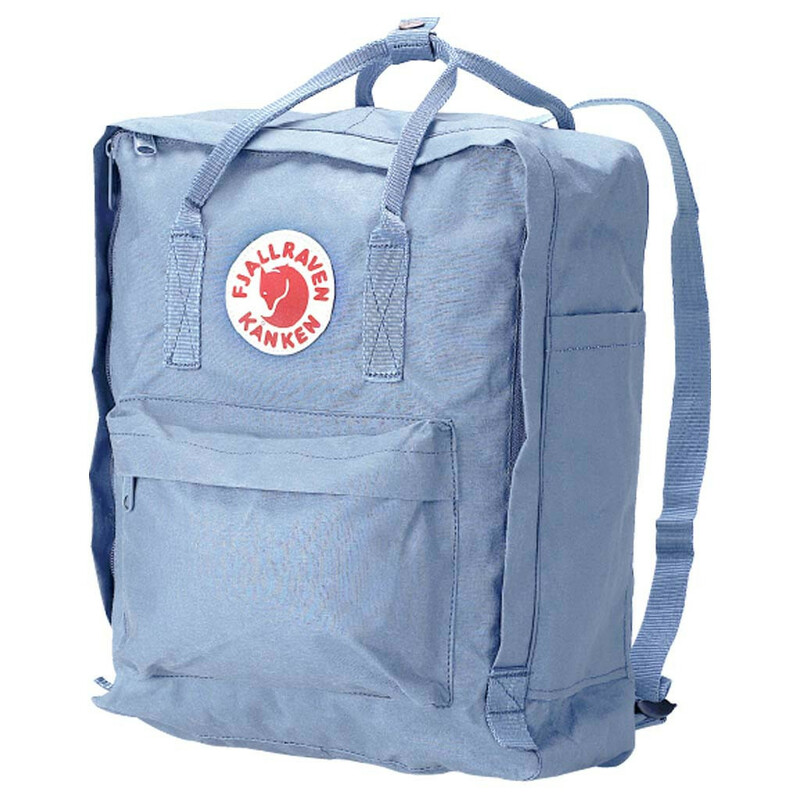 Both the Kanken as the Kanken Mini are made of a material calledVinylon F. The Vinylon F is an extremely strong, water proof (need to confirm if it is waterproof or just resistant) and absurdly light. Another detail is very cool backpack is that the logo Fjallraven is made of a reflective material. Nice for those cycling, for example. I am not a big fan of the products with branding exaggerated but in this case the logo adds an air of fun to your backpack, and even remembers a mochilinha school child.